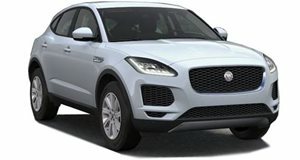 Last week we learned that French automaker Peugeot’s parent company PSA was interested in acquiring Fiat Chrysler Automobiles or even financially troubled Jaguar Land Rover. The move was not entirely without precedent following PSA’s successful purchase of the Opel and Vauxhall brands from GM in 2017. 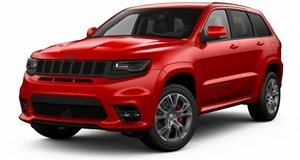 According to The Wall Street Journal, FCA turned down PSA’s offer to merge the two automakers earlier this year. Furthermore, top-level executives at both companies are no longer talking. Turns out FCA’s management did not like the idea of increased exposure to Europe’s more mature market. 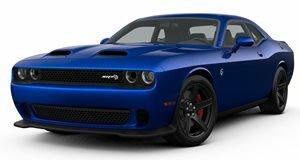 Hellcat-powered Challengers and Grand Cherokees won’t fit in with mainstream European vehicular tastes, to say the least. In addition, the Agnelli family, which has a controlling stake in FCA, was turned off by PSA’s method of financing the deal with its own stock. At the same time, PSA CEO Carlos Tavares also spoke to media and said he would "love to (have discussions) with people who are looking for deals.” He has received the Peugeot family’s blessing to hold these talks. Tavares has managed to turn around the once-struggling Opel/Vauxhall faster than many expected. 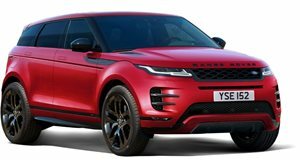 Jaguar Land Rover also may not be the best fit for PSA right now because of its own financial woes. But a future FCA-PSA merger shouldn’t be ruled out entirely. The timing right now is just not good for either side. The puppy runt of the litter is an impressive entry point into the British luxury brand.